Real Madrid defender Raphael Varane is reportedly doubtful to feature in Wednesday's UEFA Champions League match against Ajax after missing Tuesday's training with the flu. Marca's Santiago Siguero confirmed the news, adding the Frenchman's situation will be re-evaluated ahead of Wednesday's match. If he can't start, Nacho Fernandez will take his place in the team. Madrid's official website made no mention of the illness and Varane has been added to the selection for the key match. The 25-year-old Varane has been a near-automatic starter when healthy this season, making 18 starts for Los Blancos in La Liga and three in the UEFA Champions League. He's usually paired with longtime partner Sergio Ramos, giving the three-time defending European Champions a rock-solid duo at the back. The 2018 FIFA World Cup winner suffered a bit of a hangover after the tournament, as he was far from his best in the first half of the season. Los Blancos have also conceded in his last four outings across all competitions, although Varane has played well in that span. There's little doubt his absence would be a huge loss for the Spaniards. Nacho is a solid replacement, but he would still present a major step down in quality and hurt the team's depth. 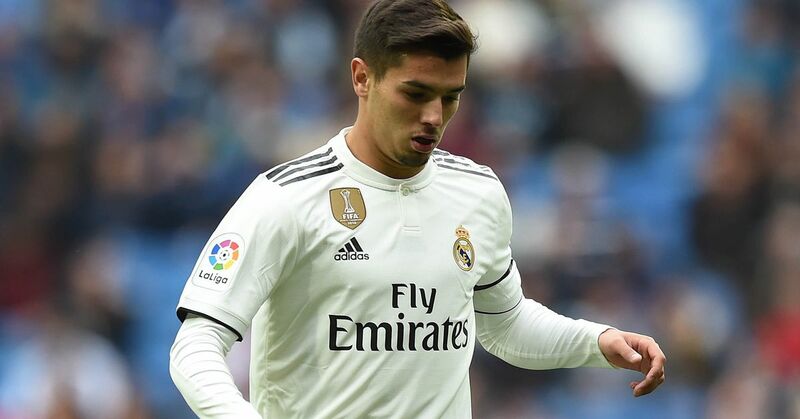 The Spaniard is one of the top bench options due to his versatility―he can play in the centre and split out at full-back―and there are no other true centre-backs in the squad that traveled to Amsterdam, with Jesus Vallejo sidelined due to injury once again. Ajax have not been in great form of late―they've lost two of their last three across all competitions―but their attack remains their biggest strength, and they won't hold back should Los Blancos be without their world champion defender.